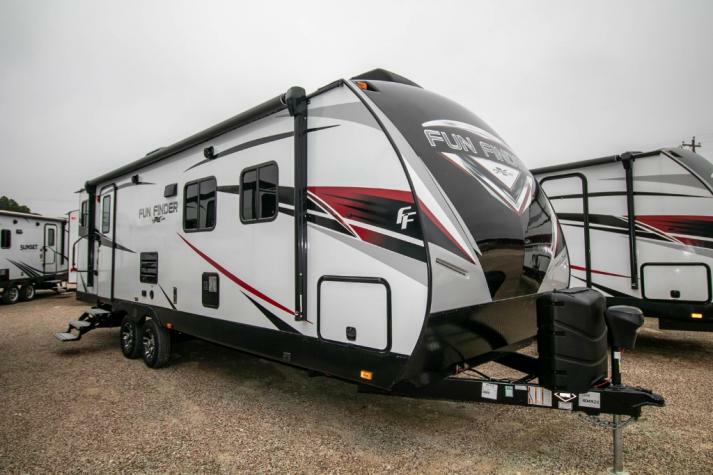 The Fun Finder XTREME LITE travel trailers by Cruiser RV are the lightweight standard in camping with all the same larger trailer features. 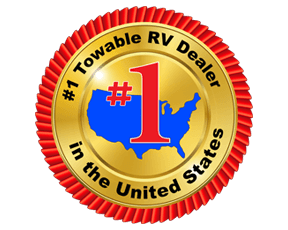 With awesome features backed throughout the entire RV to make the most out of your next road trip, there is no limit to the kind of trip that you can enjoy in one of these beauties. 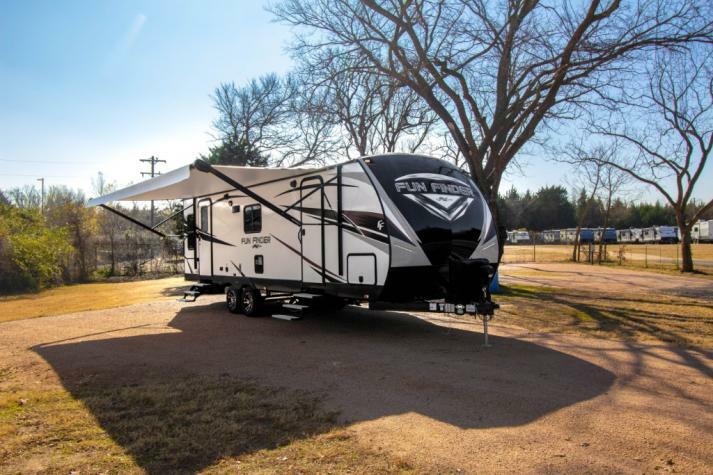 You are sure to love every part of these trailers. 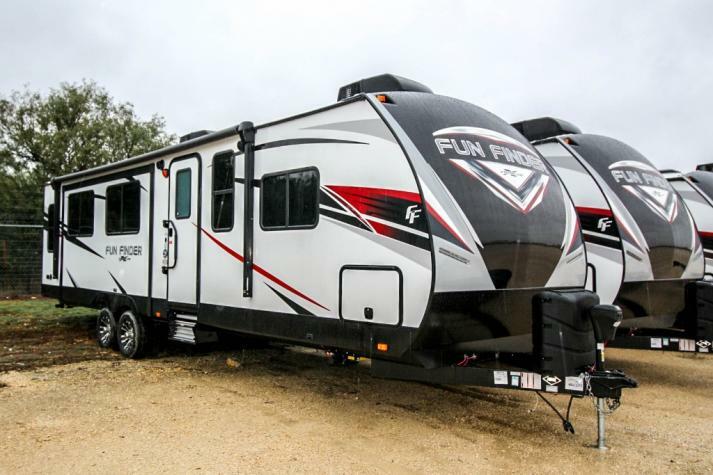 Come choose a Fun Finder XTREME LITE travel trailer by Cruiser RV today, and began your next adventure tomorrow! 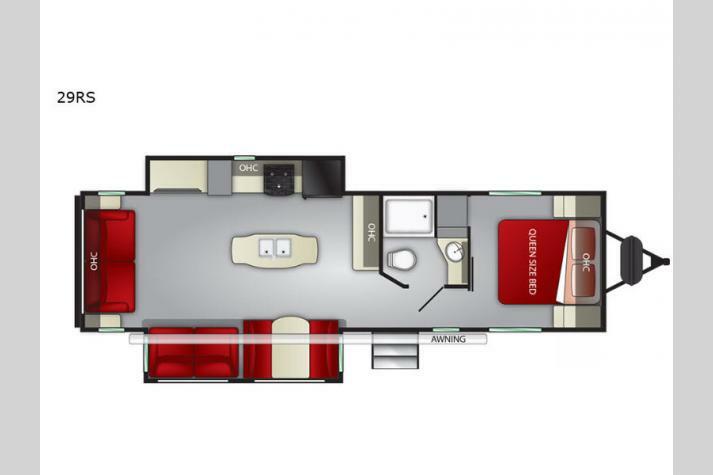 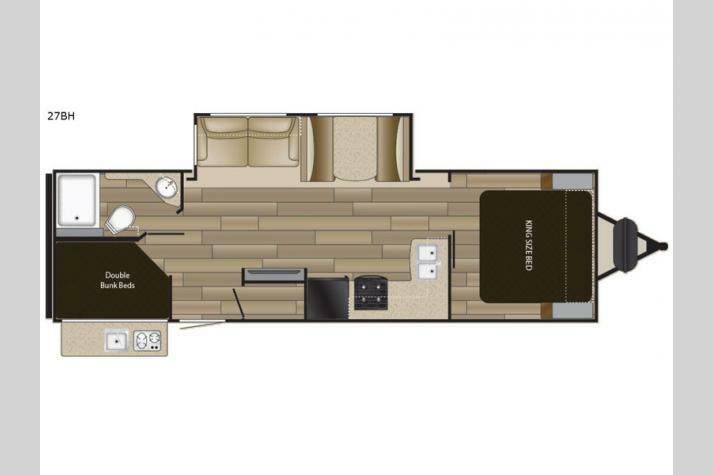 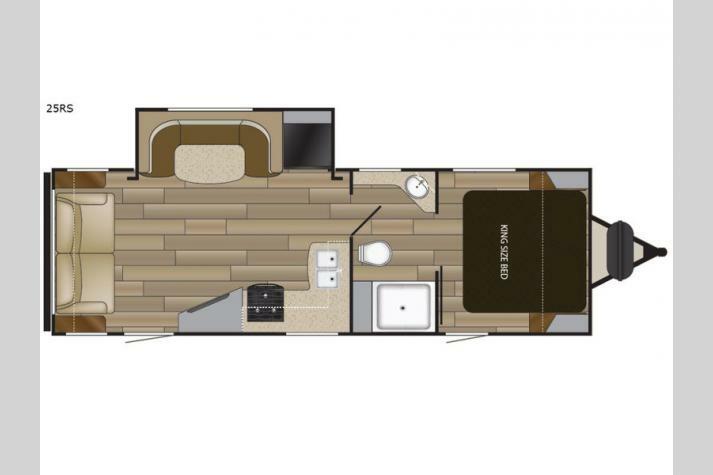 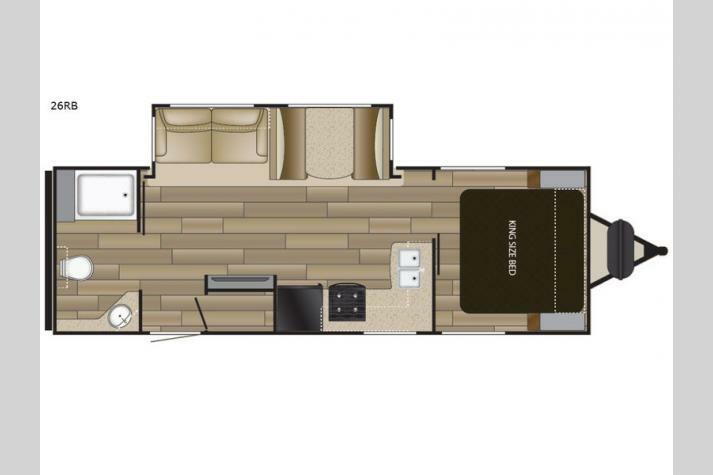 We offer a wide variety of outstanding Fun Finder Xtreme Lite travel trailer floorplans for sale, including the 25RS, the 26RB, the 27BH, and so many more. 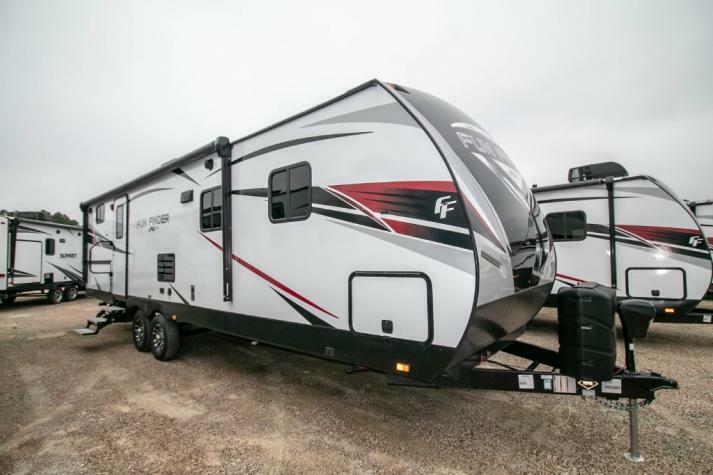 Check out our complete inventory in the listing below or contact us for more information.